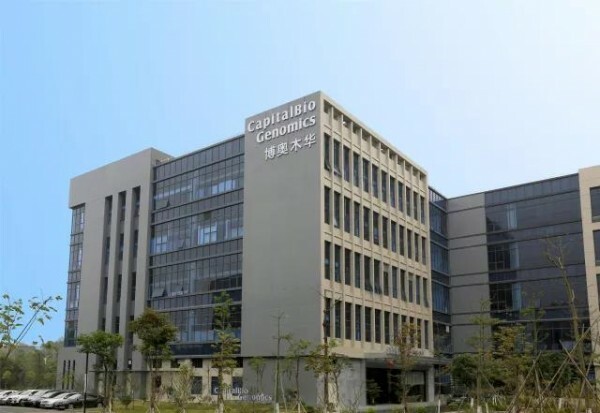 CapitalBio's medical R&D and industrialization base in Dongguan, South China's Guangdong province, has developed into a mature national medical genomics R&D center since its opening in December 2016. The base, located in Dongguan Songshan Lake Hi-tech Industries Development Zone, was established by Tsinghua Holdings' subsidiary CapitalBio Corporation, as a key move of the company's ambition in South China, following its blueprint for development of East China's Shanghai and Southwest China's Chengdu and Chongqing. 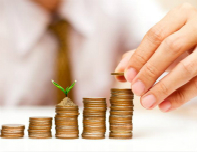 It is considered a bellwether for the growth of the whole genomics industry in South China. 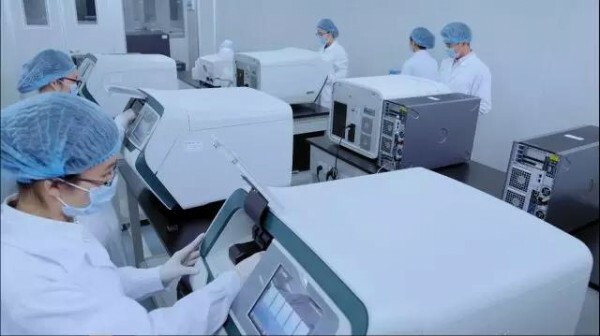 By relying on CapitalBio Corporation and taking advantage of South China's medical resources, the Guangdong base is working on technology R&D and commercialization in disease gene detection, birth defects prevention and control, medical genomics, early diagnose of tumors and individual diagnosis. The base has been home to a number of national key research projects, such as reproductive health and major birth defects prevention and control as well as precision medicine. 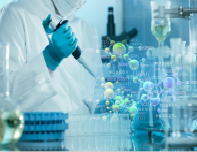 In addition, it has established cooperation with several clinical medical institutions in Guangdong, bringing CapitalBio's latest scientific findings out of labs to benefit people. 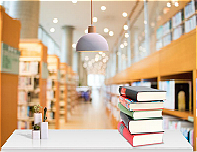 At present, the base is committed to the R&D of gene detection technologies related to birth defection prevention early diagnosis and individual treatment of tumors, as well as gene detection technologies assuring safe medication for children and adults. 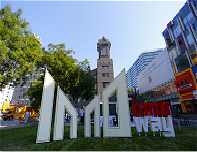 It has partnered with the Dongguan Maternal and Child Health Hospital on newborn deafness gene screening, NIPT, and gene detection for cervical cancer and breast cancer. 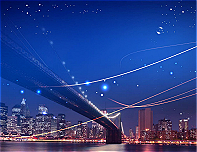 CapitalBio Technology's subsidiaries Capital Genomics and CapitalBio MedLab have also settled at the base, both dedicated to developing it into one of the most scaled and unique biological high-tech industrialization bases in South China, integrating independent medical labs, individual genetic testing, scientific research service, R&D, production and marketing. Researchers busy in a lab at the Guangdong base. 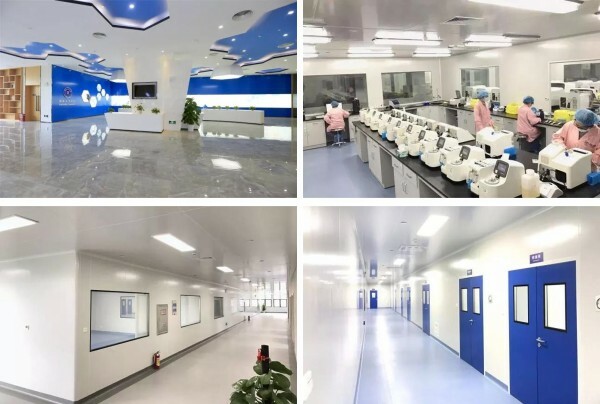 The CapitalBio Guangdong base is expected to attract more high-end talents and technologies to Dongguan, further improving South China's technological innovation ability in bioengineering and its pharmaceutical industry.